Candidates who are interested in learning quantitative aptitude problems, can say that they found the right place. Here we proposed a note, formulas, solved questions and answers, tricks with shortcuts on calendar problems. 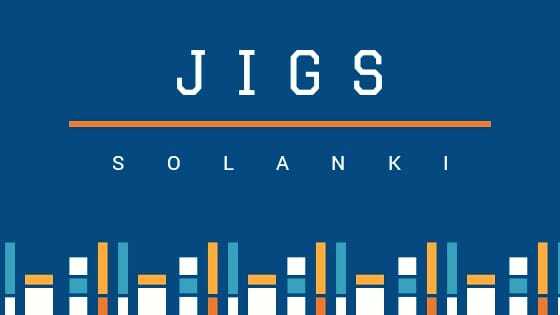 Those interested people can now start learning this topic which will surely give victory in Bank exams such as SBI PO, IBPS, etc., and competitive exams like GMAT, GRE etc. Before starting any problem we should clear in the formulas, Lets start this topic with the formulas. 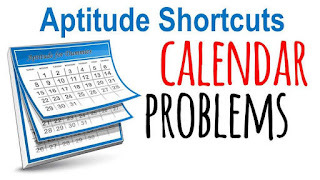 Find the answer here for how to solve the calendar problem formula. In this section of this post we have explained the basic calendar formulas so that you can understand the concept of the calendar. The formulas used for leap year, odd days were given. 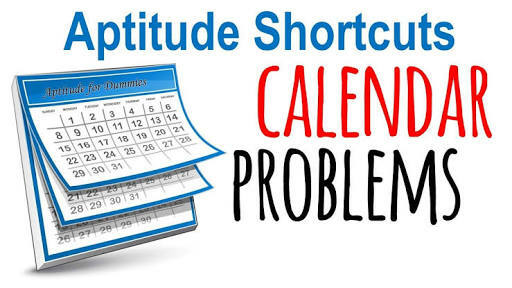 Using this you can make you clear on the Shortcut method for calendar problem.